The buzz on everyone’s lips is that Rihanna has reportedly trademarked her last name “Fenty” for future business ventures; her own fashion empire. Pop star RiRi is not only known for her number one hits, but her global presence as a muse in the fashion industry. According to Trademark documents via The Independent, Rihanna’s company filed documents in June for the following names: Fenty Apparel, Fenty Beauty, Fenty Clothing,Fenty Cosmetics, Fenty Face, Fenty Intimates, Fenty Lingerie, Fenty Makeup, Fenty Nails, Fenty Swim, Fenty Swimwear, Boomflick, Fenty Corp, Robyn, Fenty88 and Rhi Rhi. This is a very business-savvy move for the recently dubbed CFDA “Fashion Icon”. 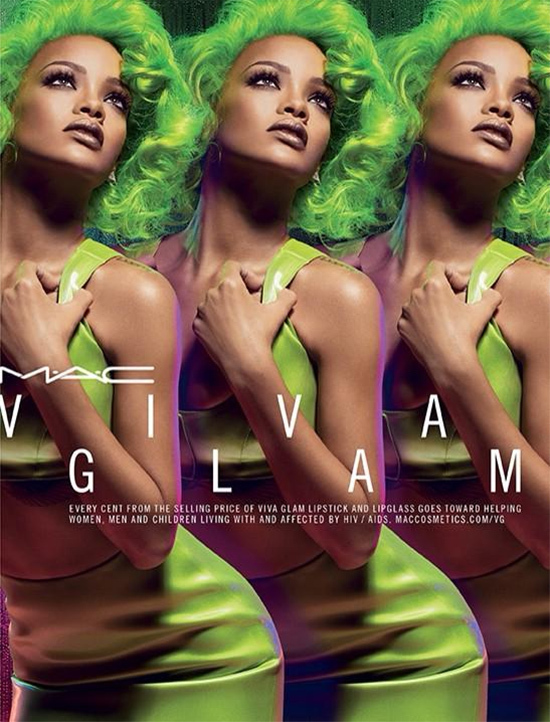 Rihanna is well-seasoned in this industry; has campaigned for River Island and has released Viva Glam 2 with Mac cosmetics. A percentage of the proceeds are going to benefit those affected by HIV/AIDS.